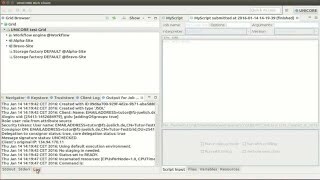 jobs, performing file I/O, and checking job status. The TSI is implemented as a daemon running with administrator (root) permissions on the resource (e. g., the login node in case of a compute cluster). 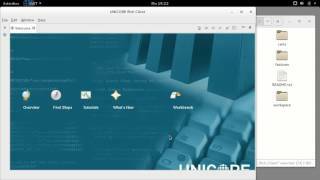 It will execute commands using the UNIX account of the current UNICORE user (never as root).